Here at Vicaral Kennel we endeavor to bring you the finest, healthy, working Dobermans possible. 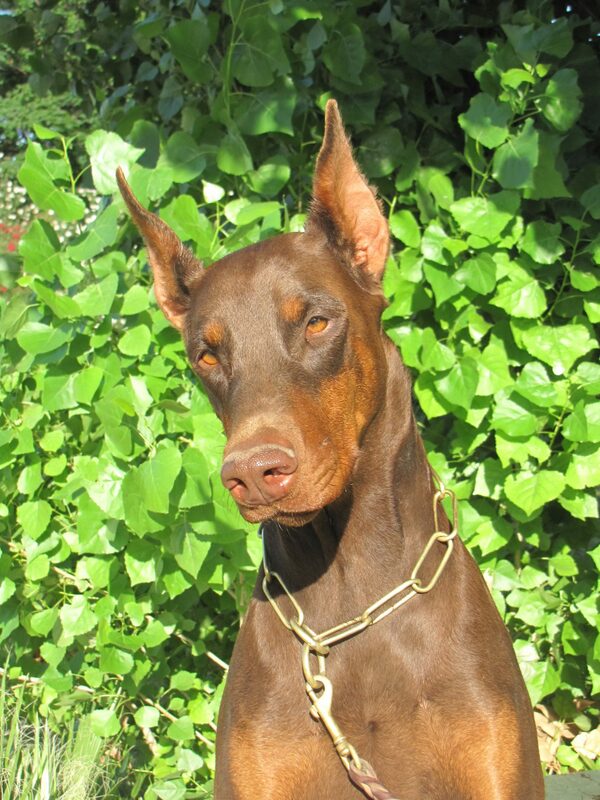 From Agility to Service to Schutzhund our Dobermans are first and foremost your loving companions. On May 4th, 2017 Ricky earned another 5 point major and became a Champion. We are exciting and proud. He is handled with skill and kindness by Shawna Swanson. On June 29th, 2017 —- Ricky sired a litter of 15 puppies with Vadette. Go to the Puppies Page for pictures. The best way to contact us is via email at vicaral@yahoo.com. You can also call 520-723-4135 any time after 9am and before 9pm Arizona time. If we don’t answer it means we are out training or playing with puppies. Please leave a message. We try to return calls within 24 hours.